Realtor Bag Member Product Opportunity! 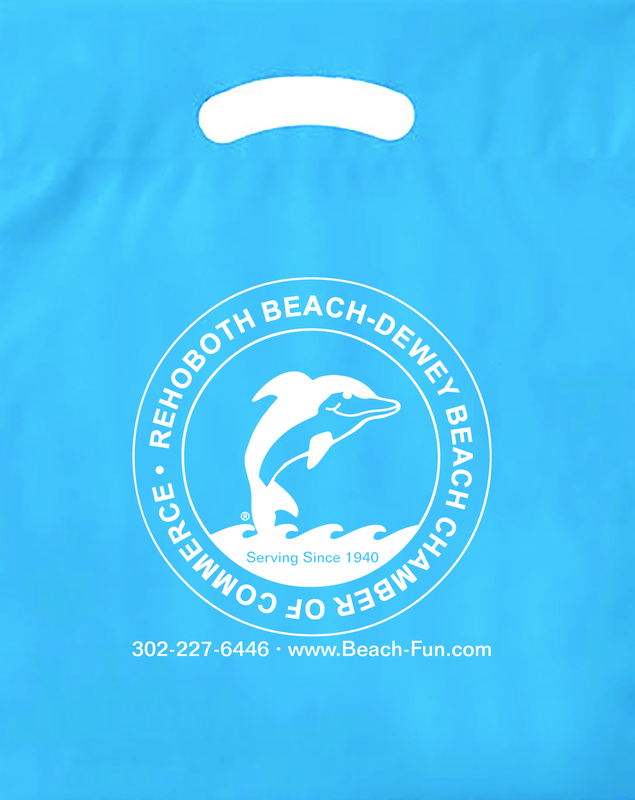 For just 10 cents per single product piece, Chamber members can have their product placed in up to 11,000 Realtor Bags. The bags are delivered once a week from May through August to the majority of the local realtors. Product placement can be purchased either for the entire season or in four to five week consecutive periods (first-fourth quarters). The number of pieces per bag will be kept under 40. Product along with payment must be received at the Chamber Administrative Building (306 Rehoboth Avenue) no later than the dates indicated below to be included in the scheduled deliveries. While the Chamber is not responsible for product received after the deadline date your product can be stored at the Chamber for no additional cost. Please note that, lack of product not delivered as scheduled, can result in non-inclusion in realtor bags and delivery of the same, is non-refundable. Special Notes: Out of courtesy to our Realtor members, no competitive Real Estate or Accommodation product is accepted for placement in the bags. Any excess (leftover product) for any purchased time-frame will be placed in the following scheduled delivery. Any excess product at the end of the season will either be: available for pick-up; placed in the Visitor Center; or discarded.